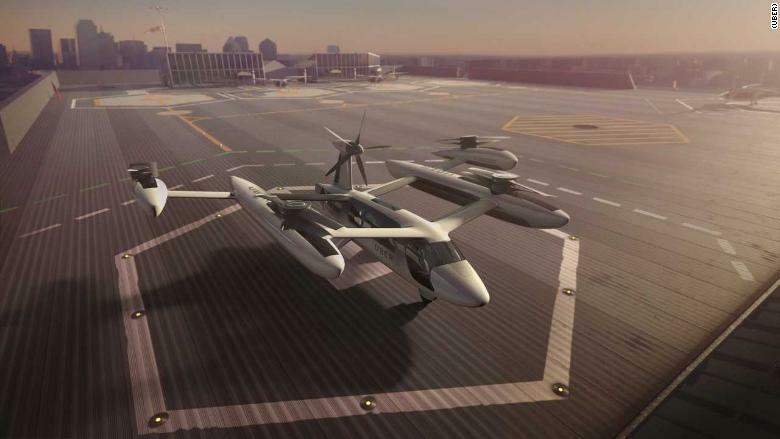 Uber isn't the only company eyeing the skies. Competitors developing similar technology range from aviation giant Airbus to startups backed by Google (GOOG) co-founder Larry Page. 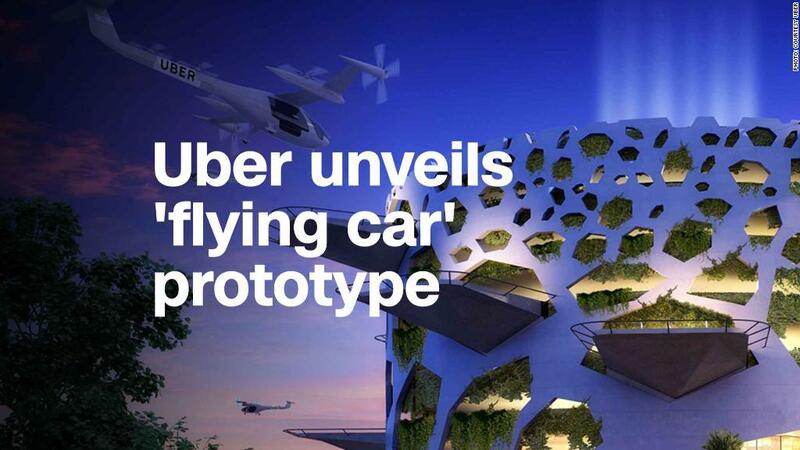 Uber released renderings of the rooftop skyports it envisions flying cars will land on.